S2 #5.5 The Next Bachelor! S2. #1 "Bachelors in Paradise"
S21, #8: No Place Like Home? 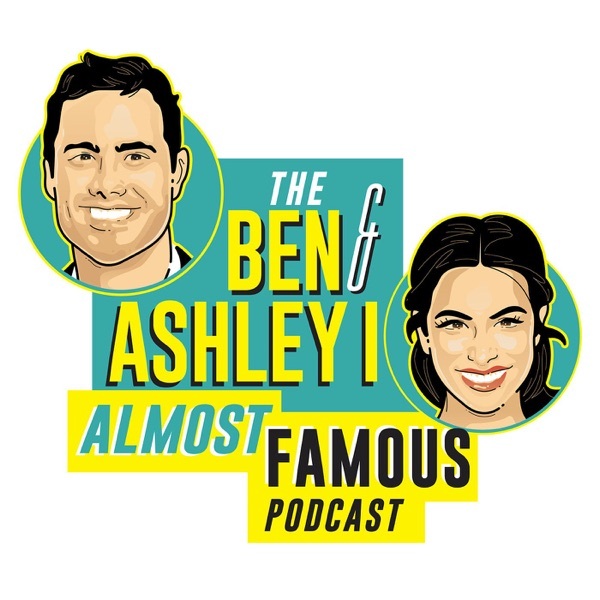 S21, #3: Blake vs. Whaboom, Ben’s Break-Up and “Awkward Ashley"